Knowledge of HTML, Illustrator, Corel, Dreamweaver, Photoshop. Out of the box thinker and ability to learn continuously. Have full access to your laptop. 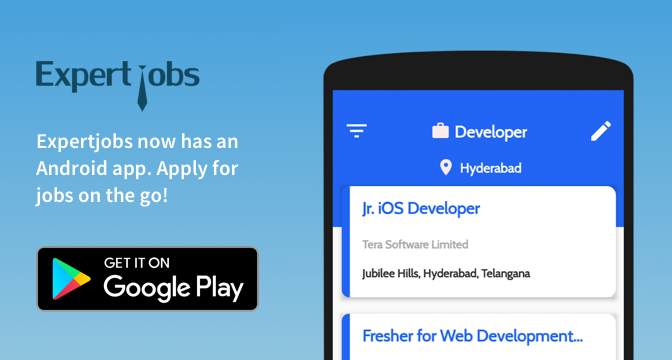 As per ur advertisement in expertsjobs.org would like to apply for the position of intern.